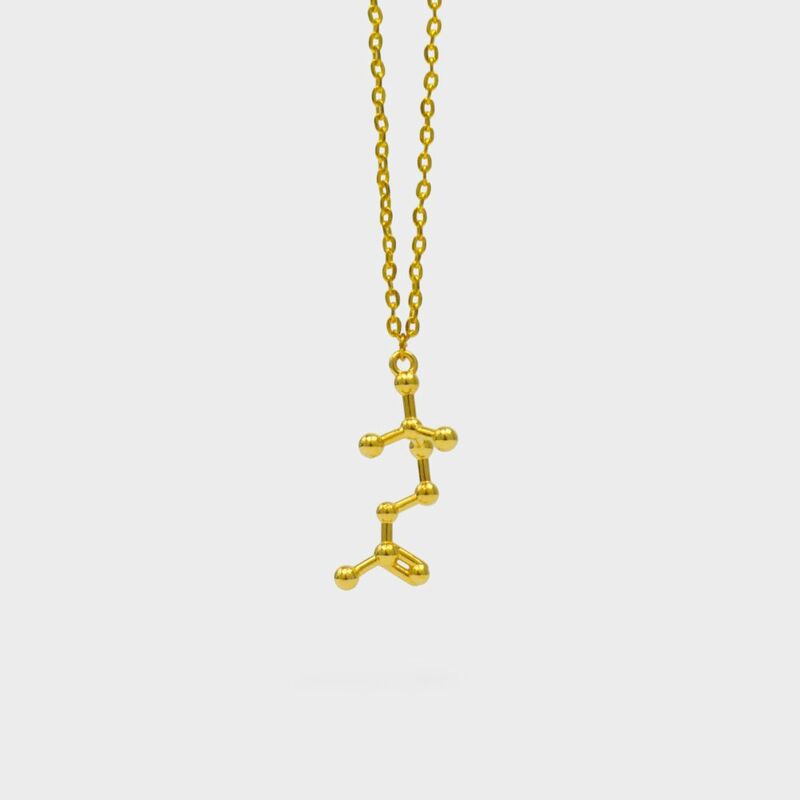 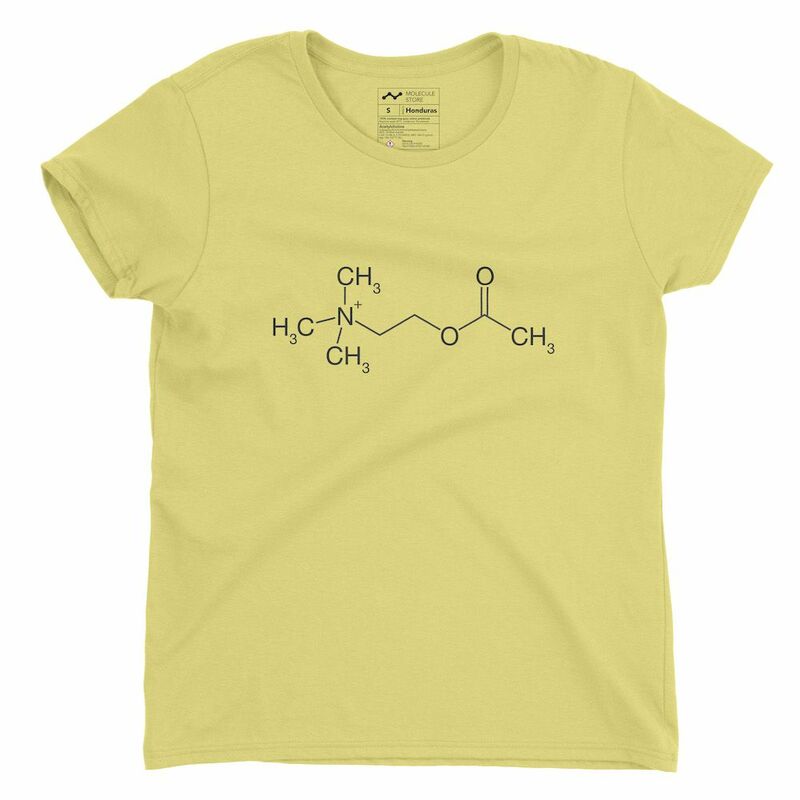 Acetylcholine molecule on a super soft ladies t-shirt, 100% sweatshop free. 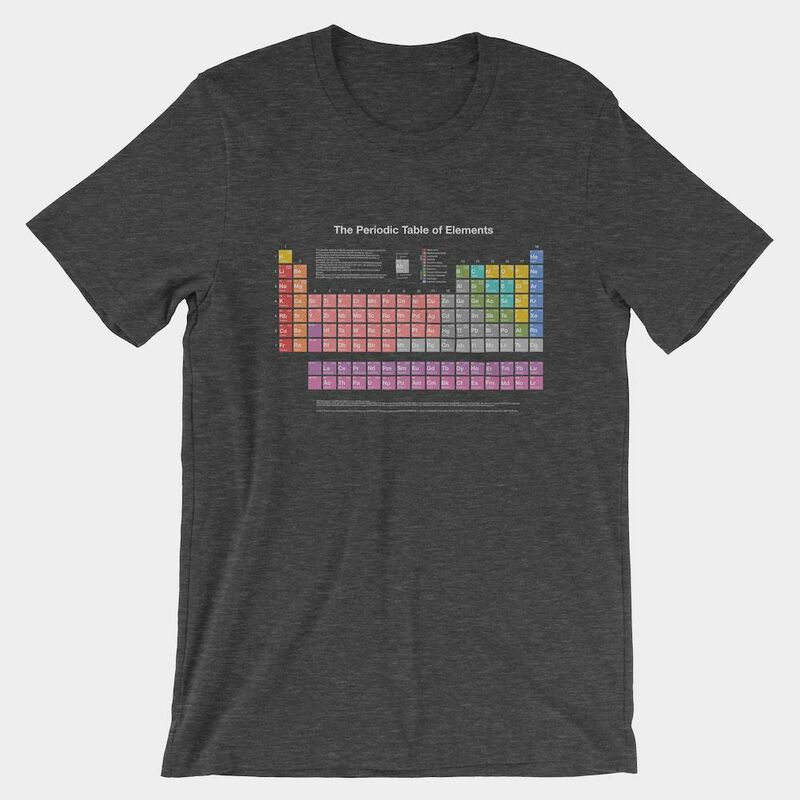 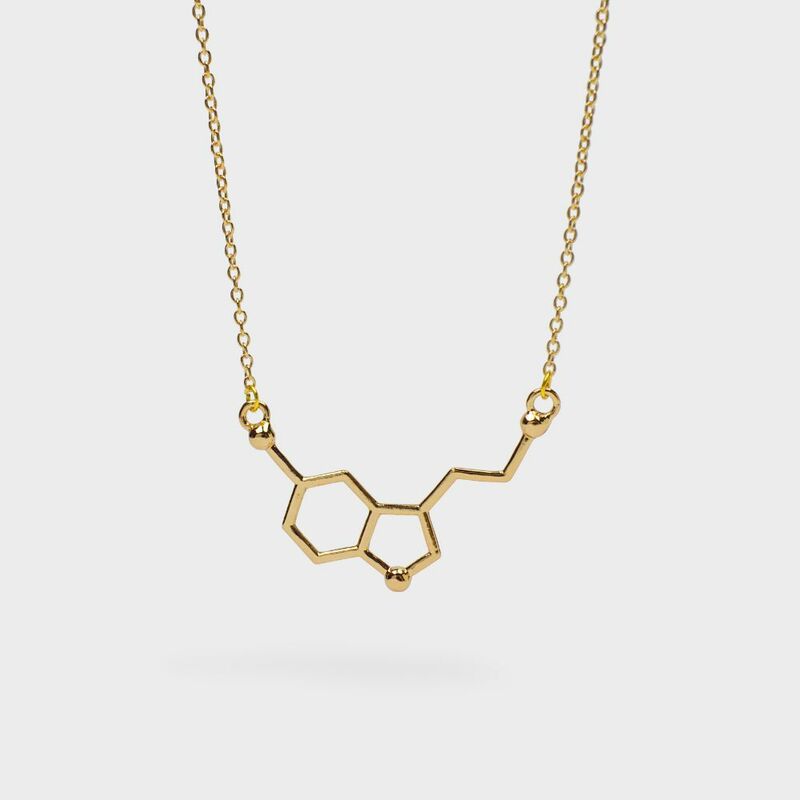 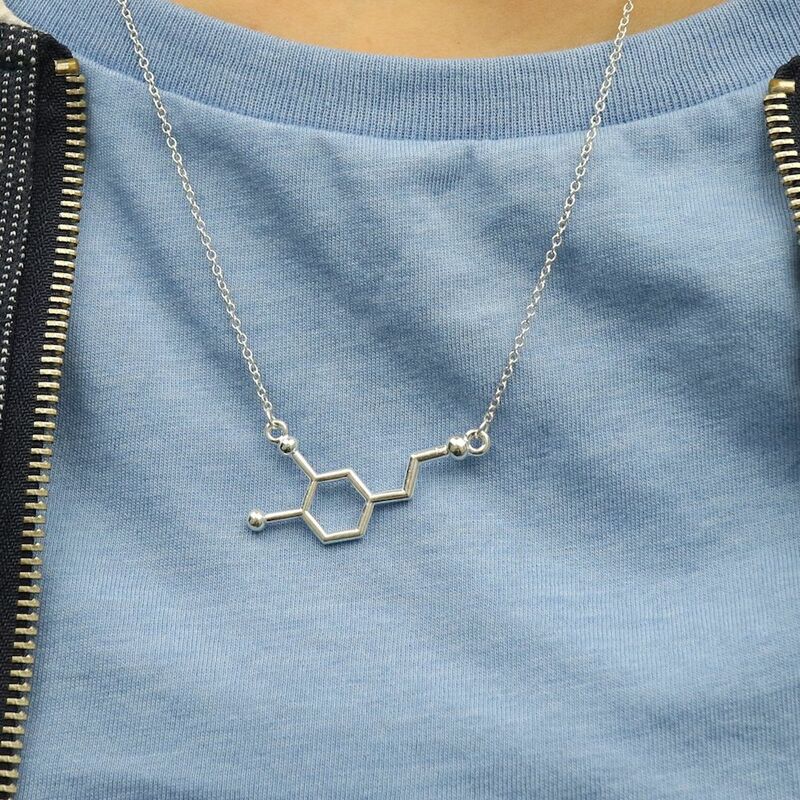 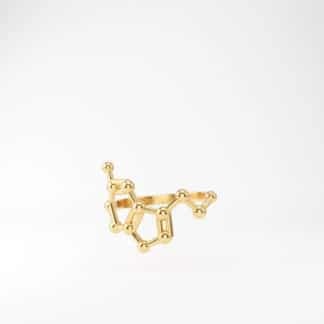 You can’t help but feel great in this fashionable, feminine cut, ring-spun acetylcholine molecule tee. 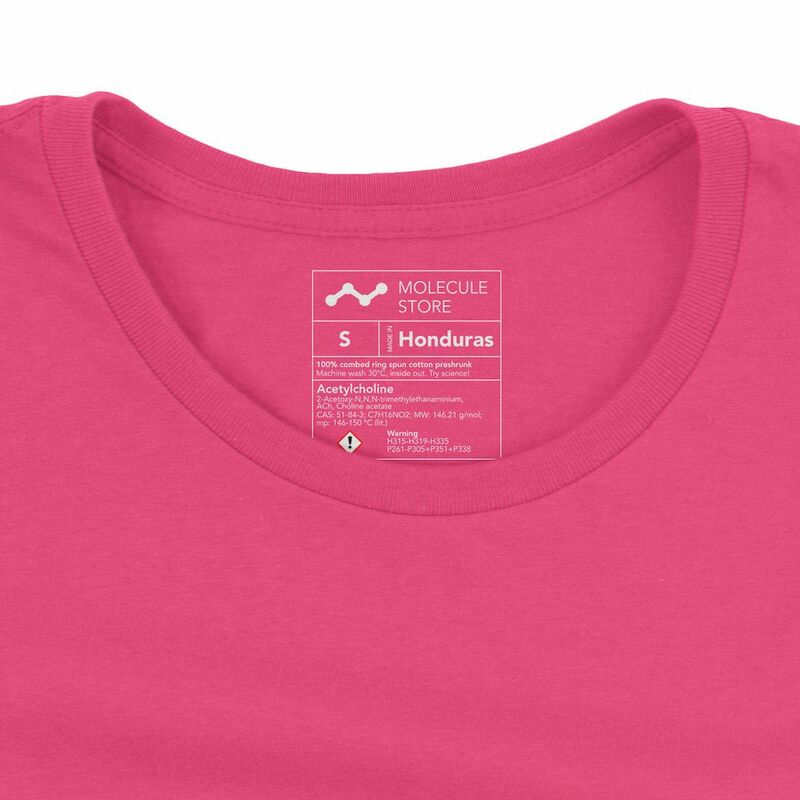 It’s soft, light and will hold up to repeated washings. 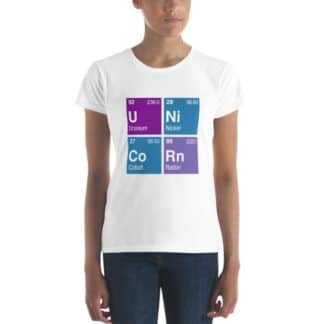 Made of 100% combed ring-spun cotton, *except for heather colors.